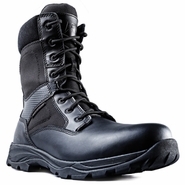 Ridge Footwear has been providing top quality footwear to law enforcement, firefighters, and EMT personnel since 2000. 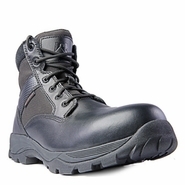 There footwear is famous for top comfort due to their proprietary tactical boot air heel system which cushions the heel of the foot on a compressed pocket of air. 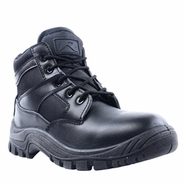 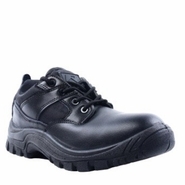 They have expanded their products to motorcycle boots and footwear for the hospitality and food service industries. 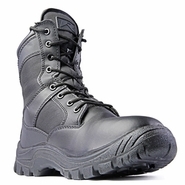 Ridge footwear is constantly innovating their products through a customer feedback improvement process that has made its tactical boots some of the highest rated in the industry. 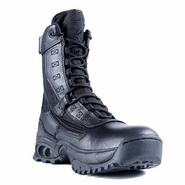 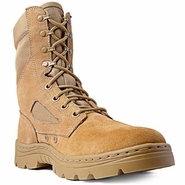 If you want the top in quality and comfort, try a pair of Ridge tactical boots, you won't be disappointed.